Thanks for posting this. 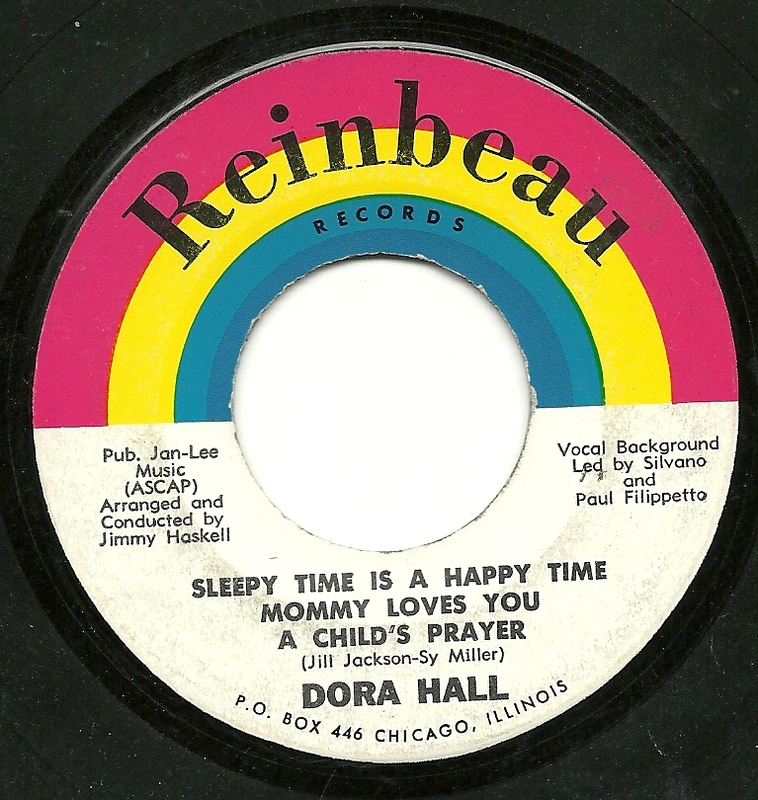 "Mommy Loves You" is quite lovely. 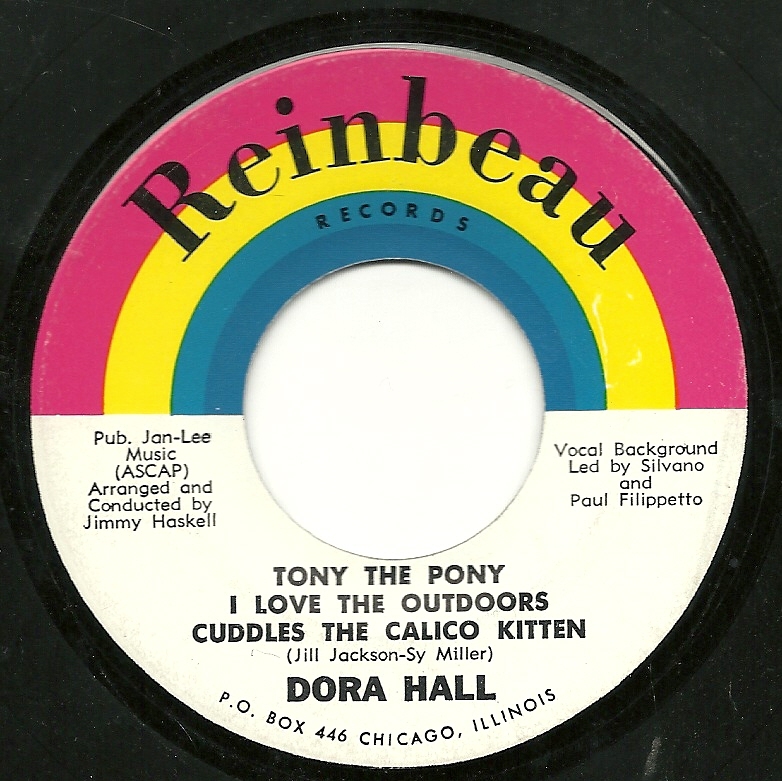 Dora Hall children's music - 70's w/my kids; now they enjoy it with their kids.